Highlights from the August 2016 SACO editorial meeting and LCSH monthly list. I'll give them a pass this month, even if a lot of their rejections were petty in ways that I've documented previously. I love the cross-reference from the alternative spelling. I wonder why it's only employed in the inverse structure. Yes! 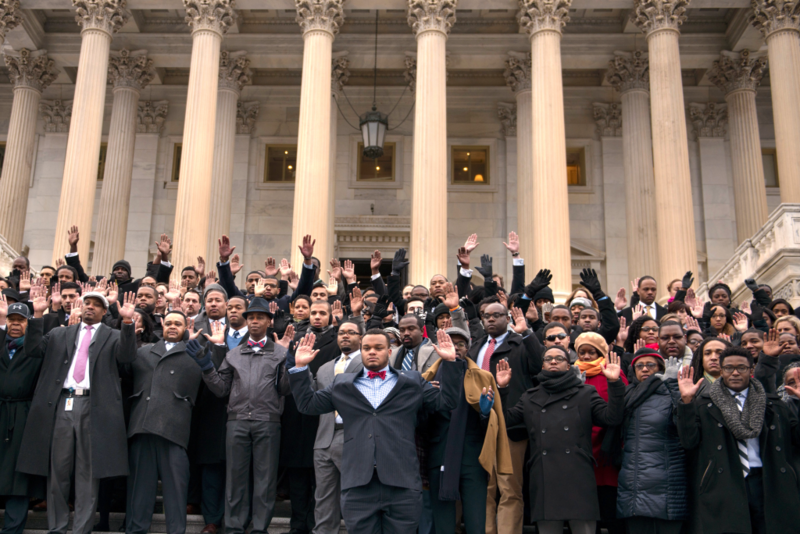 Now Black lives officially matter to Congress. We should hold them to that. The heading is from 2014, so which UF(s) are new? Regardless, this subdivision will be useful to me. I've already employed dozens of times it to describe zine fests. No warrant listed. What's up with that? Narrower term: Crust vegetation. Note that it's Cryptog a m. Not Cryptog r a m.
Warrant: Creating makers : how to start a learning revolution at your library. There's a 952 in the authority record that says "This term is crucial to the field of viticulture. Just as there is the discipline of bibliography and there are bibliographies, there is the scientific identification of grape vines and the reference work listing them--the ampelography." LC also says that the 952 field is obsolete, as of 1997, so I don't know what's up. LC's linked data site is down, so I can't hunt for more info there. Whatevs. 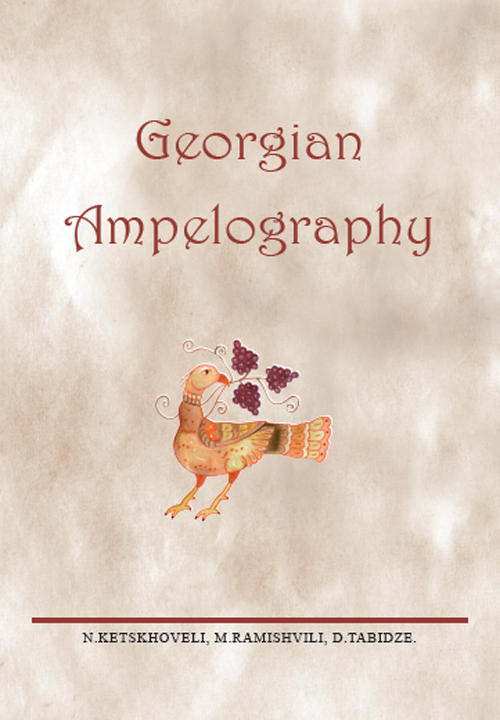 Now I know what an ampelography is, and that viticulture would be lost without it. Cover from vinoge.com. Seems you can download the book, too.